The wait is over! 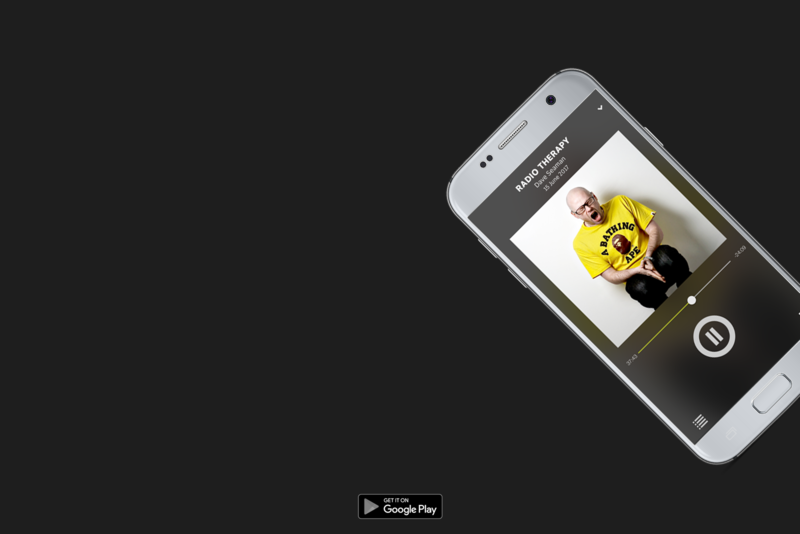 The all-new FRISKY for Android is here! At FRISKY, our mission is to bring the world’s most exclusive underground electronic music to everyone, where ever they are. Today we get one step closer to that goal by launching FRISKY on one of the largest platforms in the world: Android! 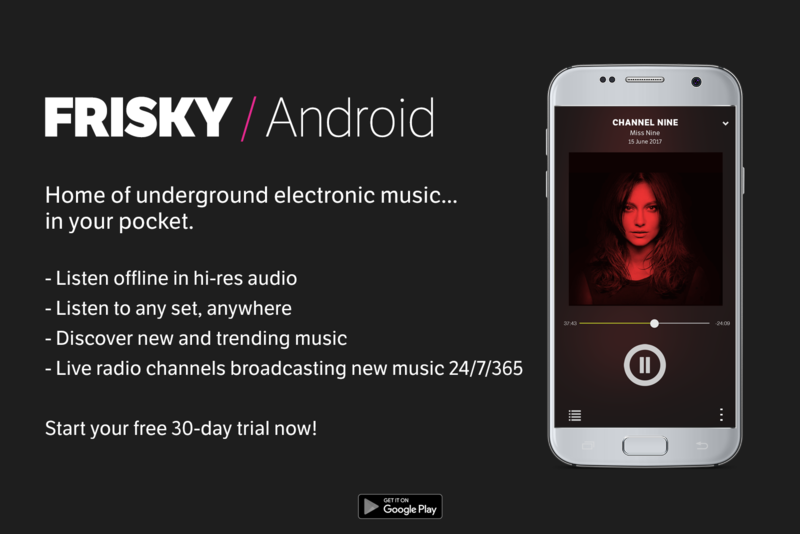 With FRISKY for Android, we’re bringing the best underground electronic music service to over 1.8 billion mobile devices across the world. Now, anyone, anywhere in the universe can listen, discover and enjoy new music on FRISKY’s revolutionary streaming platform featuring the largest catalogue of underground electronic music DJ mixes. You can even listen offline – no internet connection required! 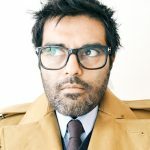 Don’t know what you want to listen to? Lean back and discover new music on our live radio channels broadcasting worldwide 24 hours a day. We want to thank our users that have patiently waited for years to enjoy FRISKY on their Android phones. All we can say is that we hope you like the app as much as we do, and hope it was worth the wait. As always, we’re suckers for feedback. Please tell us what you’d like to see in upcoming updates to the app. Make sure your auto-update is turned on so you can always be sure to have the latest version of our app. IMPORTANT NOTE: If you have the old FRISKY Android app installed on your device you will need to download the new FRISKY for Android app from the Google Play store as the old app will not auto-update.